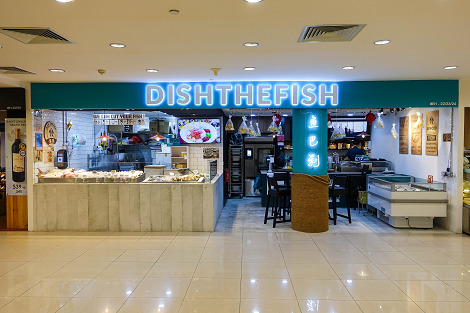 Dish the Fish, a contemporary fish store founded by a young couple, Mr. Jeffrey Tan and Ms. Angeline Ong. 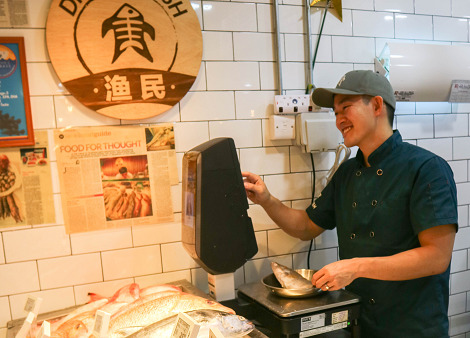 To meet the increasing demands of fresh products, the duo expanded their traditional brick and mortar store to a diverse concept store to attract the younger generation customers. 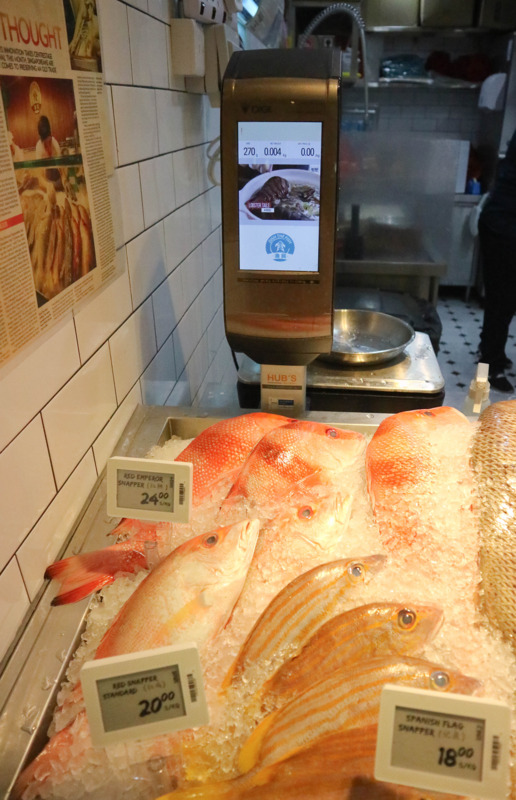 The interactive customer display allows them to build rapport with their customers through cooking videos, creating a platform for to build rapport with customers. Customers also tend to stay around slightly longer than before to watch the videos and is willing to engage in short conversations to forge a long-lasting relationship. Day-to-day operations using SM-6000EV are “smoother than previously and printing speed of labels for pre-packing is faster”. The unique feature of linerless label that allows flexible design, reducing any possible wastage and save on logistics costs. The water resistance label makes it suitable for the wet environment use. Traditionally in a wet market environment, operators must shout across the stall to cashier to advise payment of items. Now with DIGI’s e.Labels with Hi-Touch, the operator can simply tap the e.Label, weigh item and print the label for the cashier to process payment. 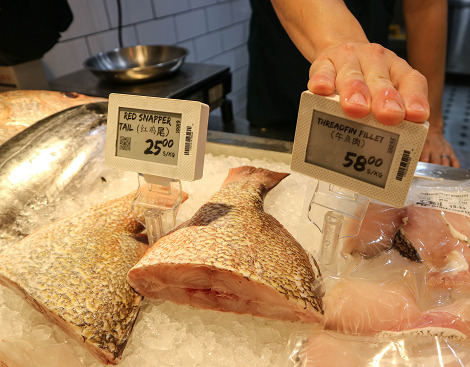 The e.Labels allow operators to update pricing easily, boosting work efficiency and minimise price discrepancy. The IP67 rating on the e.Labels, allows them to be washed to maintain the highest food hygiene standard. Mr Tan also comment that the use of speed ID offers accountability to customers with multiple orders for both security and inventory purposes. Tracking of transaction logs and inventory reports now is effortlessly simple and convenient.